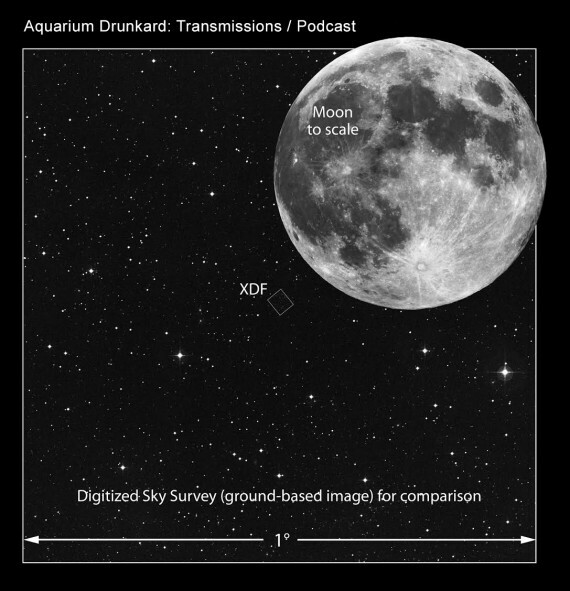 Welcome to the fourth episode of Aquarium Drunkard’s Transmissions podcast, our recurring series of in-depth conversations and unexpected sounds.. On this week’s episode, we’re splitting our time with two unique artists. Up first is Idris Ackamoor, leader of the intergalactic combo the Pyramids, whose new album We Be All Africans is a potent mix of soul, funk, world music, and spiritual jazz. Next, we hop in the van with singer/songwriter Eleanor Friedberger. As one-half of Fiery Furnaces, she created some of the most challenging and complex music of the 2000s, but on her latest album New View, she continues to ease into the confident, ’70s-inspired melodicism that has defined her solo albums, inspired in part by her move to upstate New York.